The Field Museum just announced that local scientists have named the chanterelle mushroom most commonly found in the Chicago area after the city of Chicago; henceforth it will be known as Cantharellus chicagoensis. According to the release, scientists once thought chanterelles were a single species but have discovered over the past few decades that there are more than 100 species worldwide. This naming is a rare honor: the Field Museum writes that the mushroom "will join a short lineup of species named after Chicago, including a moth and an extinct mollusk." 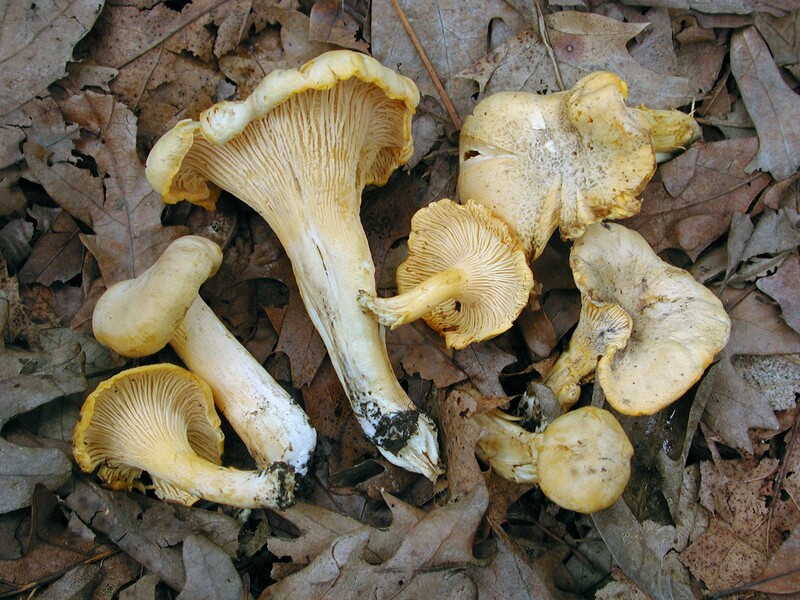 The Chicago chanterelle is a mushroom found throughout northeast Illinois and nearby regions. Although similar in appearance to other chanterelles, it varies slightly in color, with a greenish-yellow tinge when it’s young. It is characterized as mild in flavor and aroma, compared to other species, which have been likened to apricots. However, the description of this species extends beyond its immediately-apparent characteristics.